My Felt Christmas Stocking sewing pattern is now available….there are two weekends left before Christmas, what are you waiting for – get sewing! This project is perfect for a confident beginner or intermediate sewer. 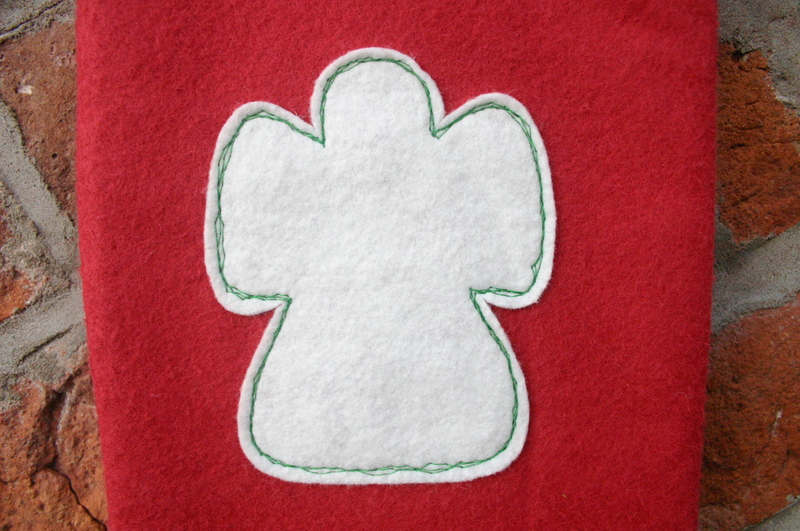 It does feature some very basic freehand embroidery, but it really isn’t as difficult as it seems. There are loads of great tutorials on YouTube if you are unsure.